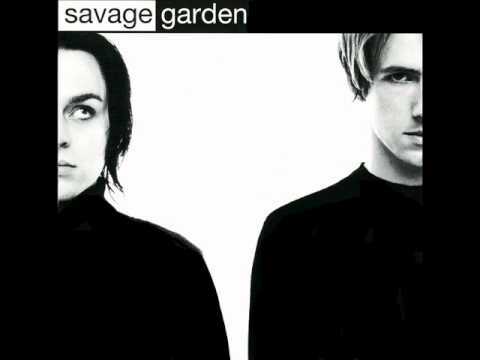 ← Savage Garden – California. Savage Garden – Carry On Dancing. Publicat pe 26 ianuarie 2015	de Cristi M.
In February 2000, as „Crash and Burn” became the third single from their second album, 1997’s „Truly Madly Deeply” was still on the Monitor/Billboard Adult Contemporary Airplay Chart, breaking the record for length of time on that chart. It would finally drop off after 123 weeks, while „Crash and Burn” peaked at No. 10. In June, Hayes performed „‘O Sole Mio” at Italian tenor Luciano Pavarotti’s annual charitable benefit concert Pavarotti and Friends. Savage Garden’s success was reflected at the Billboard Music Awards, where they won Best Adult Contemporary Video and No. 1 Adult Contemporary Song of the Year, for „I Knew I Loved You”, and No. 1 Adult Contemporary Artist of the Year. „I Knew I Loved You” stayed on the Monitor/Billboard Adult Contemporary Airplay Chart for 124 weeks. 2 răspunsuri la Savage Garden – Carry On Dancing.